Creative custom made clothing and accessories. Specializing in holiday, birthday and special occasion sets. 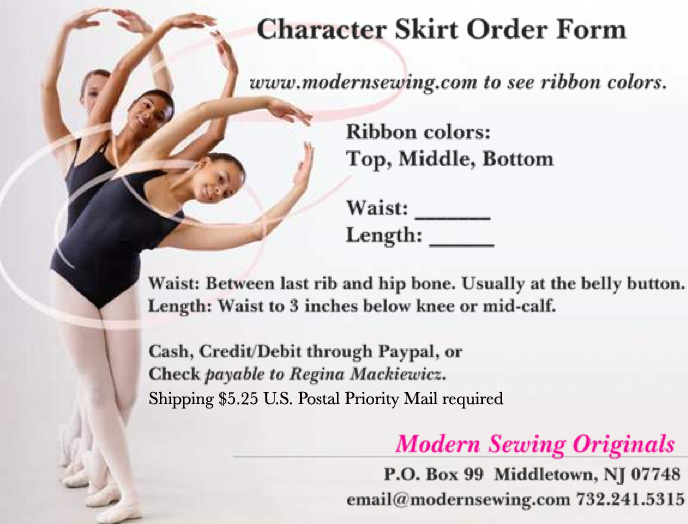 Character Skirts made to Royal Academy of Dance specifications.